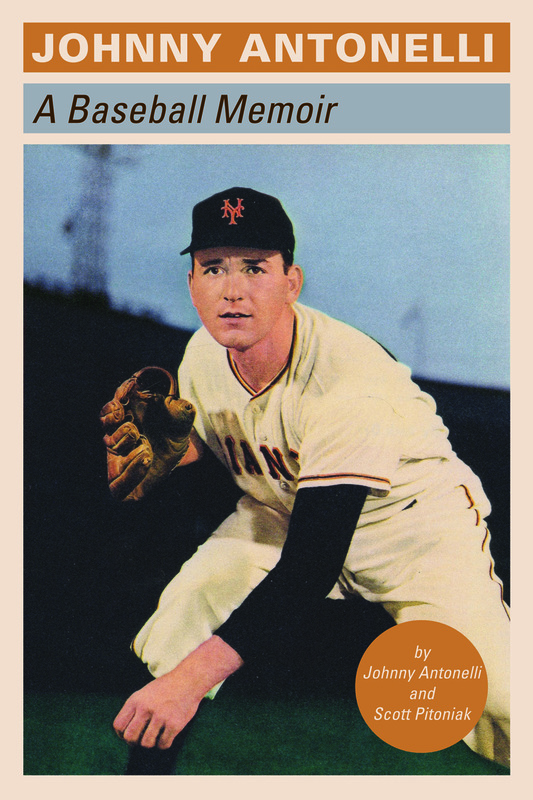 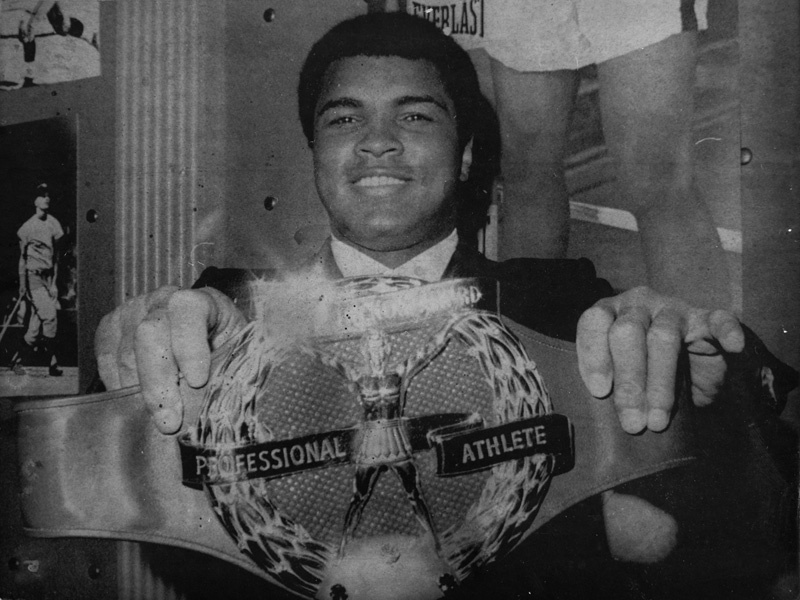 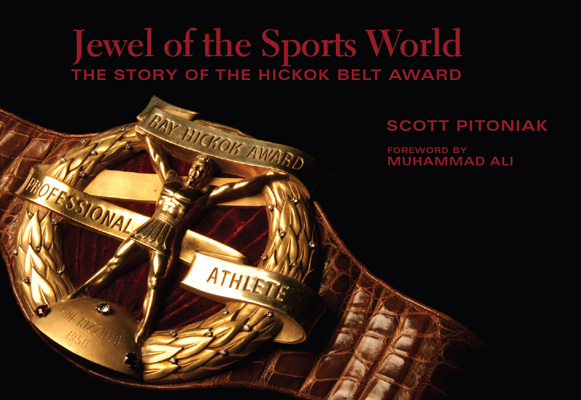 Jewel of the Sports World: The Story of the Hickok Belt Award is an in-depth look at how this honor became known in the sports world, the icons who won it, and the way in which a mid-sized city embraced it and took center stage for one day each year. 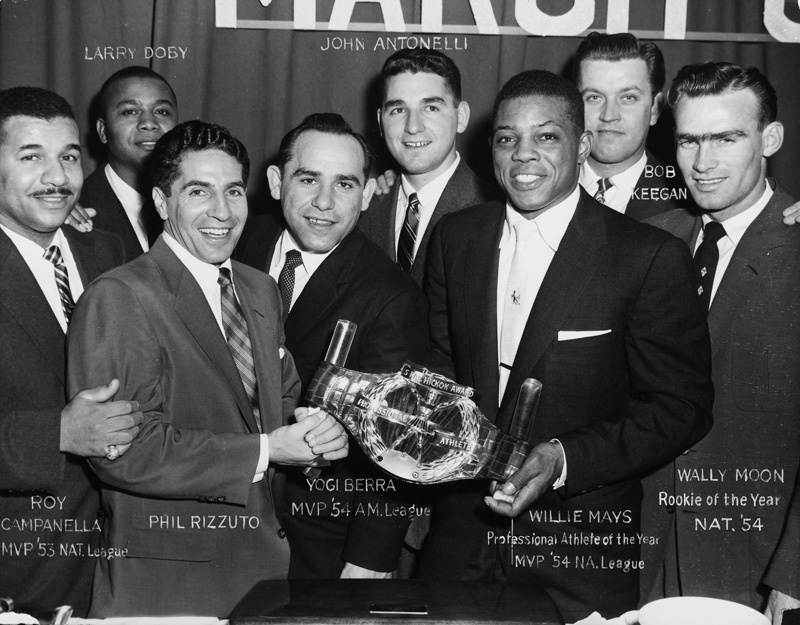 Nationally recognized sports columnist and author, Scott Pitoniak takes you back to a simpler time during the ‘50s, ‘60s and early ‘70s, when honors carried greater meaning and prestige. 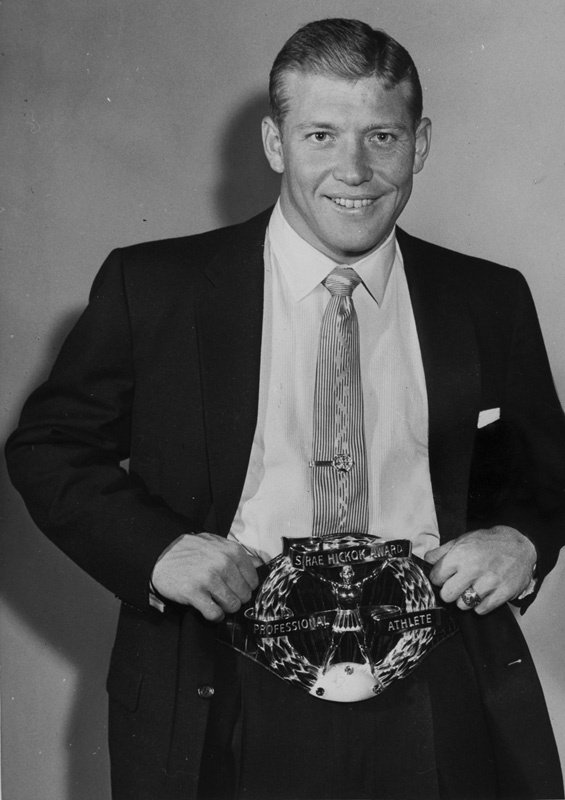 10 Who Would Have Won Had the Hickok Continued? 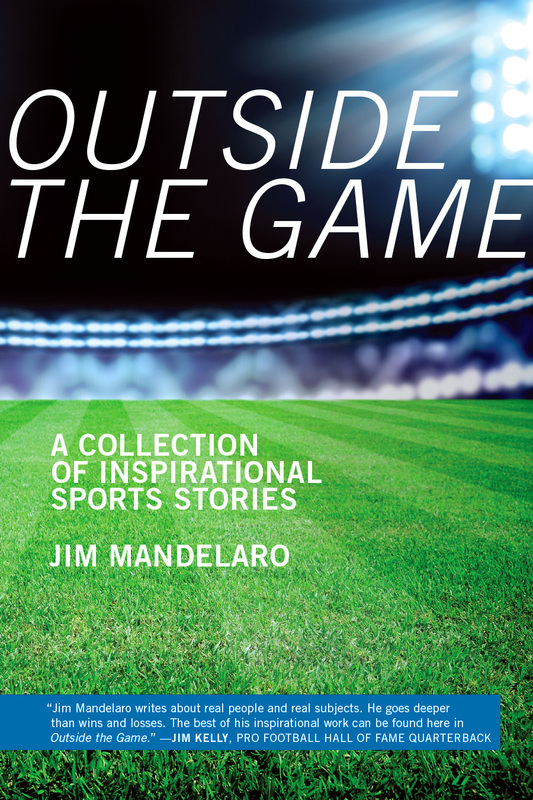 Also available as an enhanced ebook.